يشكل فندق Tuscana Motor Lodge بموقعه الممتاز في منطقة تسوق, ثقافة, سياحة ضمن المدينة، مكاناً ملائماً لقضاء العطلة بعيداً عن عجقة أيام العمل. يقع الفندق على بعد من مركز المدينة، ويؤمن الوصول إلى أهم مراكز المدينة. يقع هذا الفندق الحديث على مسافة قريبة من المعالم السياحية الشهيرة. إن الخدمات التي يقدمها Tuscana Motor Lodge تضمن للنزلاء إقامة مريحة. يقدم هذا الفندق العديد من الخدمات الكفيلة بإرضاء أكثر الضيوف تطلباً. بالإضافة لهذا، تتضمن كل غرف الضيوف مجموعة واسعة من وسائل الراحة . بعض الغرف توفر حتى تلفزيون بشاشة مسطحة, اتصال لاسلكي بالإنترنت, حوض الاسترخاء, غرف لغير المدخنين, تدفئة لإرضاء أكثر الضيوف تطلبًا. يمكنك الاستمتاع بالأجواء المريحة التي تقدمها مسار جولف - ضمن 3 كم, حديقة طوال النهار. إن Tuscana Motor Lodge هو مكان مثالي للمسافرين الذين يتطلعون إلى الراحة والاستجمام في المدينة. The facility is a little bit old. But the location is good. Everything you could need AND close to the centre. Very friendly & helpful hosts. 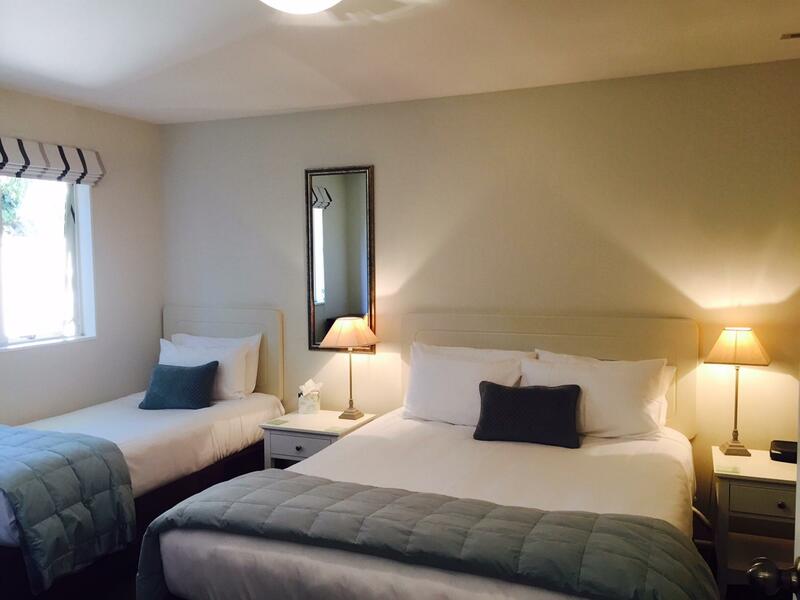 Clean tidy rooms & situated close to tourist attractions. Pretty good value, good location, only basic to channels plus 3 movie and 4 sports channels. Enjoyed our stay. The one bedroom suite was good value. 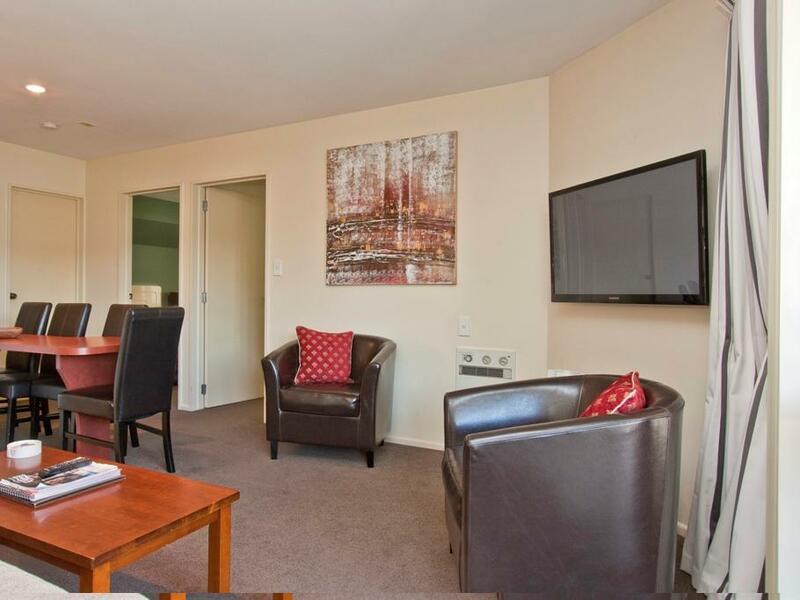 I really enjoyed my stay at the Tuscana Motor Lodge during our stay at Christchurch, NZ. It's got everything you need and very clean. It's conveniently located and the people are so nice! Lovely room with separate living room area and bedroom. Front desk staff was very helpful. Location was great. Would stay here again. Great price, excellent location. Room was huge and had lots of amenities including some you don't see in much more expensive hotels! Spotless too with great service and wifi. My new go to when in Christchurch. From a fabulous welcome, it was great accommodation with biggest most comfortable bed ever and shower was divine, what more can you ask for!! Room was clean and loved to mini kitchen with fridge, kettle, dishes and sink. Lots to choose from for coffees and teas as well. Owners were very accommodating and helpful. Friendly. I I would recommend this motel to a friend!! 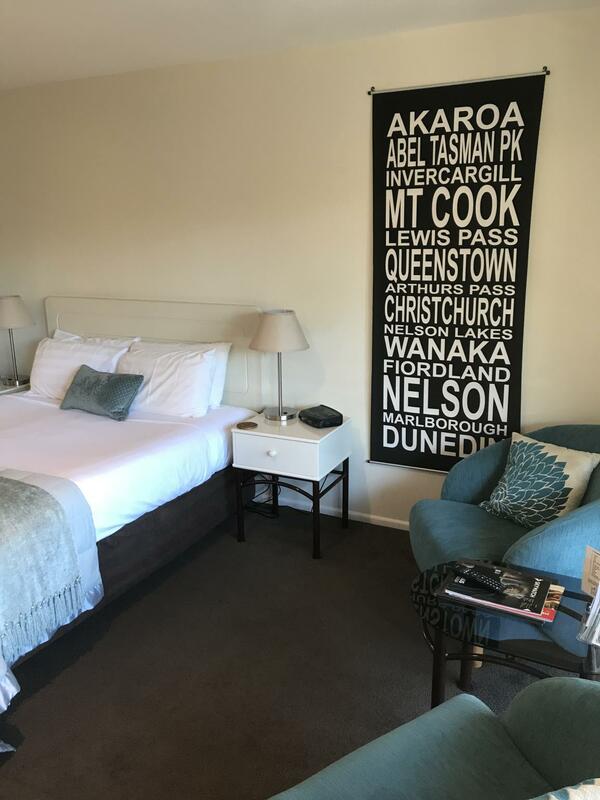 Excellent stay at Tuscana owners have thoughtfully equipped the accommodation so that our stay had everything we needed (Even a washing line for our use) very helpful owners. 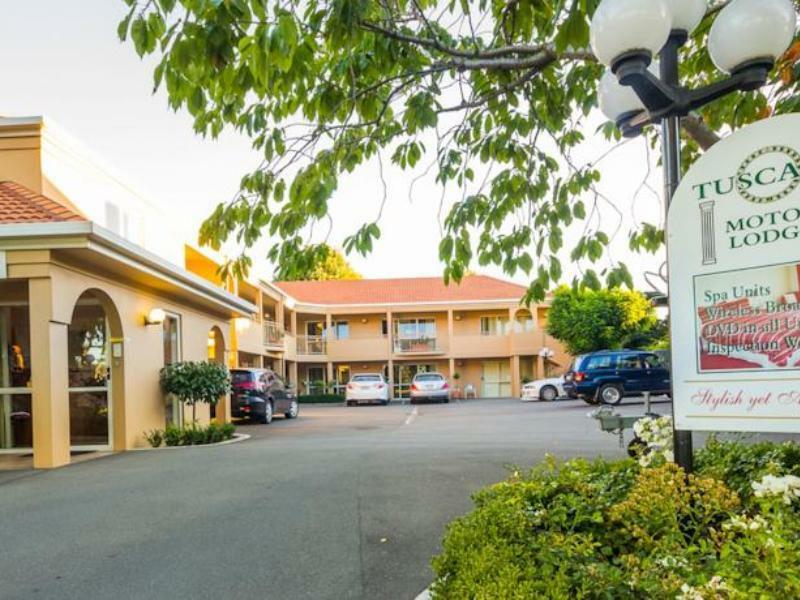 Apart from being a very well appointed and comfortable Motel, convenient for the airport, I would like to commend the owners for their kindness and support when my daughter who took ill on her way to the hotel. Vivienne drove us to a nearby Medical Centre and collected us some hours later. Throughout, she was extremely kind and sympathetic. This went way beyond normal service. Thank you so much. Warm, great comfy sofas, clean. 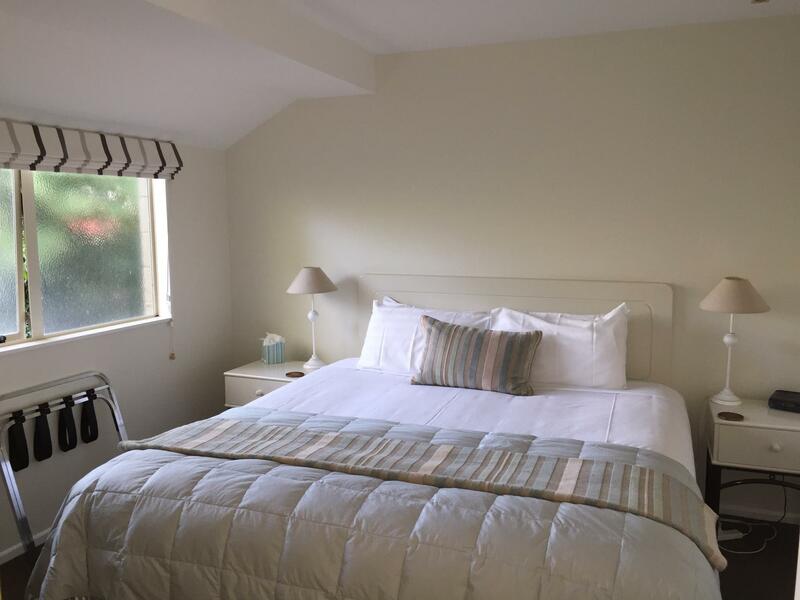 very clean, helpful owners and large, comfortable bed. Excellent stay, we have never stayed at a motor lodge before and it means we would definitely consider one again.